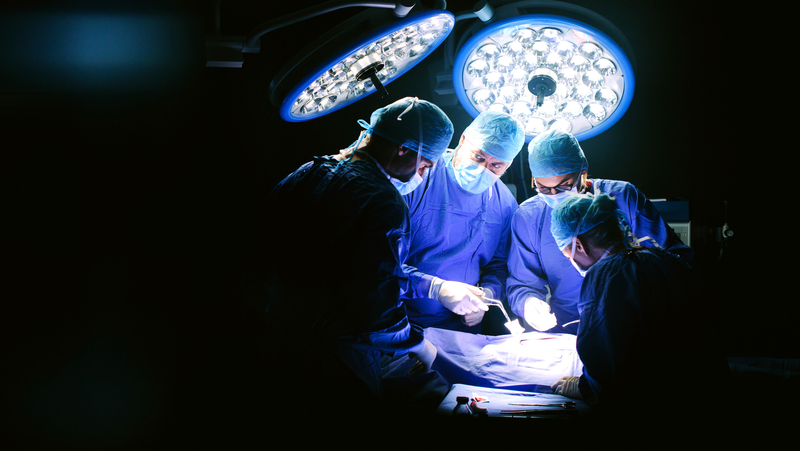 Centese Inc. is focused exclusively on building a better solution for post-operative surgical drainage. By combining innovative design with intelligent software, the company is aimed to help patients recover more quickly, provide clinicians with reliable data to make more informed decisions, and help ICU teams streamline labour-intensive workflow. To achieve this, Thoraguard was designed with three core principles in mind: Safety, Intelligence, and Efficacy. Thoraguard's innovative chest tube design and intelligent control system automatically clear blood and fluid from the chest tubes and drainage line without the clinical intervention, improving drain function and reducing the clinical workload. The devices' core technology ensures chest tube and drainage line patency. Active system monitoring promptly identifies drainage-related issues and activates alarms to notify clinical staff for intervention. Integrated sensors and intelligent software actively monitor Thoraguard to provide automated management of prescribed suction while digitally tracking fluid output rates and air leak trends over time. The battery-powered control module has an easy-to-use touchscreen interface that provides control over integrated suction and system settings. Thoraguard reduces variability in drainage operation and information interpretation, while configurable safety alarms offer additional levels of patent protection. By ensuring clog-free chest tubes, automated suction transmission, and reliable data collection, Thoraguard ensures post-operative drainage performs as intended and without clinician intervention. Furthermore, small-bore silicone chest tubes are self-clearing. When blockages occur, the system independently activates to remove the build-up and restore prescribed suction. ThoraguardTM uses precision sensors and intelligent software to accurately display real-time and trending fluid output. Clinicians are able to closely monitor patient output rates over time. 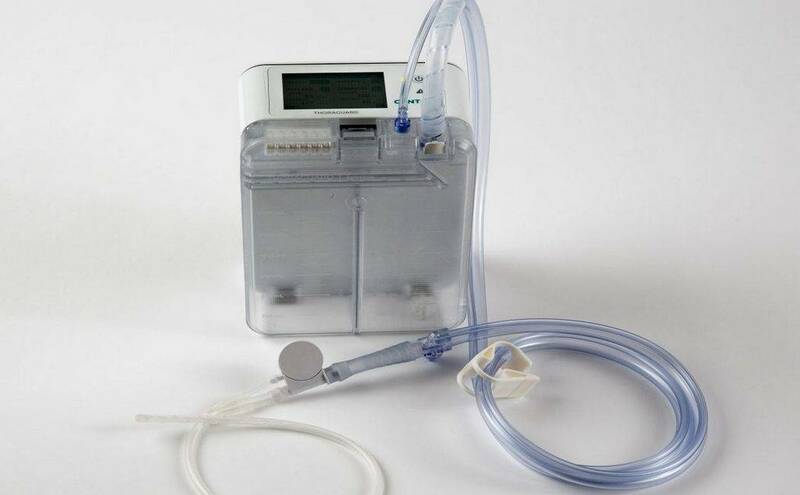 In addition, the device provides digital quantification of patient air leak over time. Data is collected and trends are displayed to provide clinicians with certainty as they monitor air leak progression.